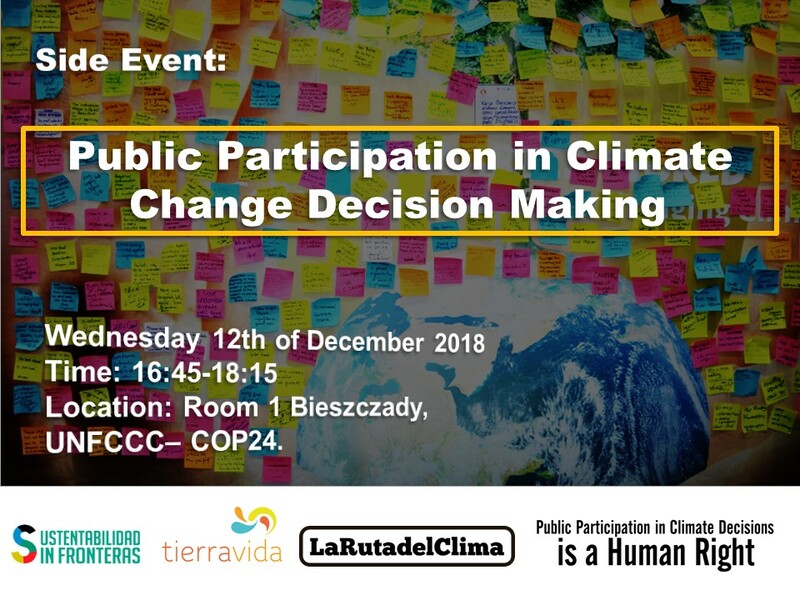 La Ruta del Clima will be co-organizing a “Side Event” onPublic Participation in Climate Decision Making at the COP24 Climate Summit to be held in Katowice, Poland. In the event, we will talk with representatives of different NGOs and government about the right to public participation in climate decision making. The event will be held on December 12th at 4:45 pm in Room 1 of the conference. 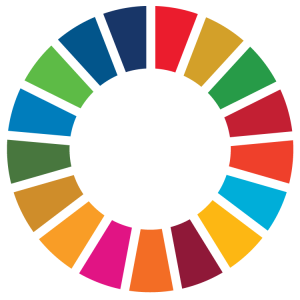 We will have the participation of representatives of the German NGO BUND, UNFCCC’s Womens Constituency and the NGO Life, Fundación Sustentabilidad Sin Fronteras y Tierra Vida, 350.org, 5C CostaRican NDC’s Citizen Council, Office of the United Nations High Commissioner for Human Rights, and La Ruta del Clima. This activity is one of several that La Ruta del Clima will carry out during the conference with the aim of highlighting the importance of the human right to public participation in the processes of climate decision making. Climate Hub: What is the role of the public in climate action?